Last year, GMA created its own reality talent show for up-and-coming Filipino boybands, ‘To the Top’. This year, ABS-CBN struck back by bringing the ‘La Banda’ franchise to the Philippines under the name ‘Pinoy Boyband Superstar’. Unfortunately for GMA, the popularity of ‘Pinoy Boyband Superstar’ far exceeded ‘To the Top’. The former constantly gained ratings of 30% or better while airing at a more convenient timeslot of 6:50 p.m., whereas the latter only mustered around 7-8% ratings while airing at a not-so attractive timeslot of 9:45-10:00 p.m. 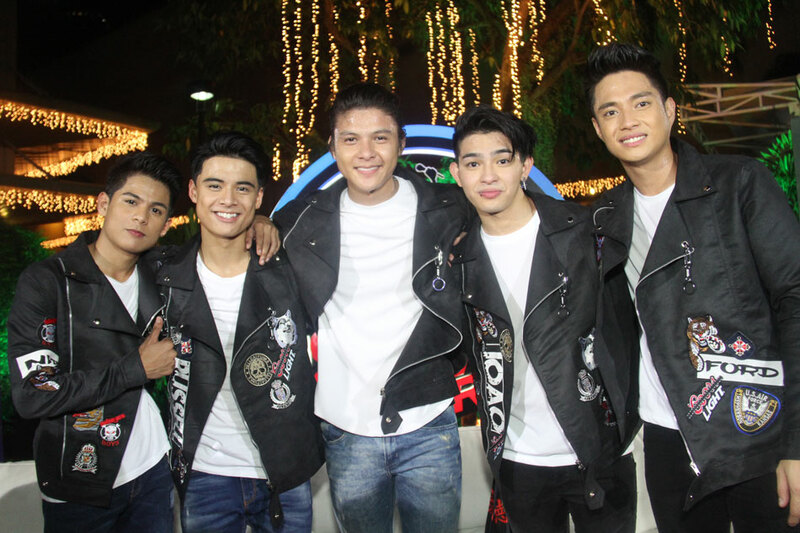 Despite the success of ‘Pinoy Boyband Superstar’, it remains to be seen if BoybandPH can become a more popular boyband than Top One Project ever was. That said, the key to both boybands at this point is to outsell each other in order to win the hearts of fans. ‘The Morning Rush’ on Monster RX 93.1 is an institution in Philippine FM radio, having aired continuously for over two decades. So when Delamar Arias decided to leave both the show and the station on July 29, listeners, or ‘rushers’, were stunned. After all, Delamar, along with long-time partner Chico Garcia and recent addition Gino Quillamor, were instrumental in the show’s success, with the ‘Top 10’ segment becoming the most popular segment. Her departure left a glaring hole on ‘The Morning Rush’, one they have struggled to fill since. Delamar was not the only high-profile departure from the station. 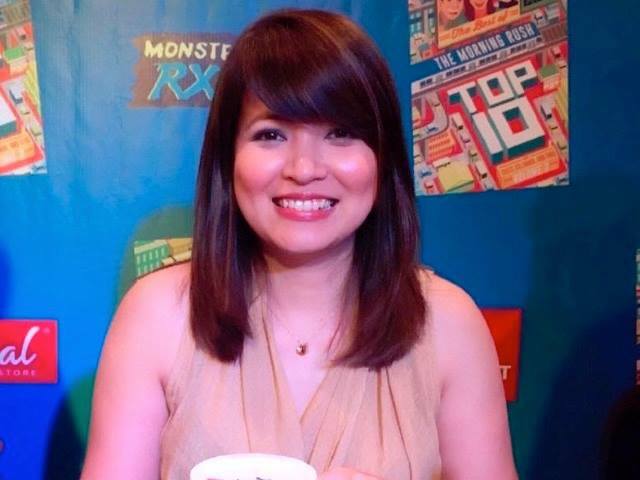 A few weeks later, Bea Fabregas left RX to focus on hosting FOX Sports Philippines’ ‘Fox Sports Minute’ and ‘The GOAT’, while Karen Bordador was arrested for alleged drug possession and was de facto removed from the station. If Solar Entertainment has NBA Premium TV, then TV5 has its own channel for the PBA in PBA Rush. 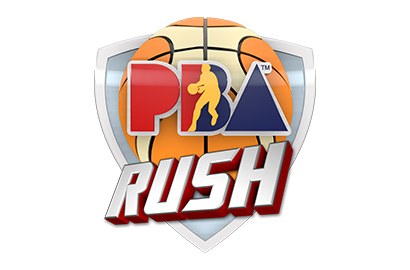 Launched prior to the 2016 Governors’ Cup, PBA Rush is considered the Filipino version of NBA TV, featuring live and archived PBA games plus special programs dedicated to the league. The timing of PBA Rush’s launch couldn’t have come at an important time, as that year’s Governors’ Cup saw Barangay Ginebra San Miguel end an eight-year title drought at the expense of the Meralco Bolts. Ginebra’s win would have concluded PBA’s run with TV5, but instead the partnership between the two was renewed in time for the ongoing Philippine Cup. TV5 also made a high-profile acquisition when it purchased the broadcast rights to the UFC, promising it to air live on its HYPER channel. Unfortunately, TV5’s coverage of the 2016 Rio Olympics was a difficult one, as the network struggles to deal with its decline in programming quality. ABS-CBN Sports replaced the UFC by focusing on local and regional mixed martial arts, namely the Alvin Aguilar-led URCC, and the Southeast Asia-based One Championship. They also brought in the ASEAN Basketball League (ABL) as part of its continued commitment to local and regional sports. 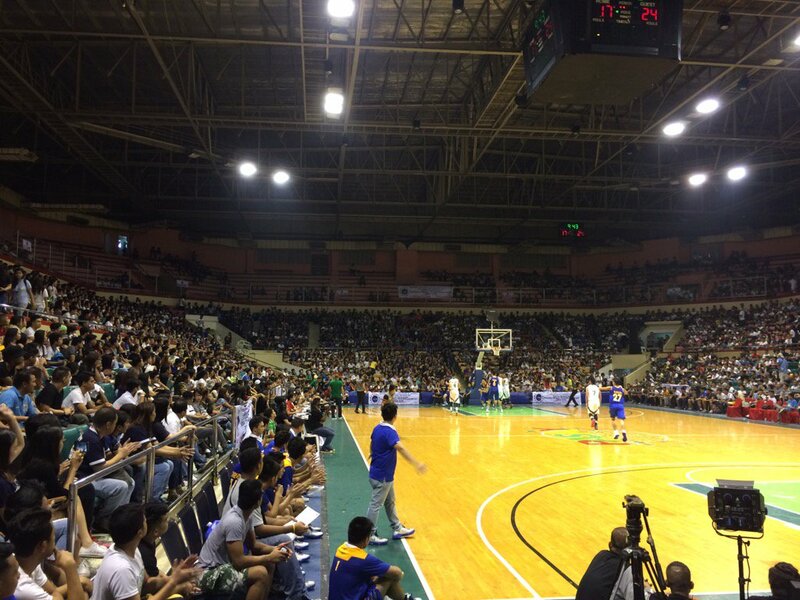 Solar Sports dabbled into collegiate basketball by airing the NAASCU, while IBC-13 and AksyonTV aired the UCBL and CESAFI tournaments respectively. However, the biggest draws remain the NCAA and the UAAP, where the San Beda Red Lions and the De La Salle Green Archers won their respective championships. 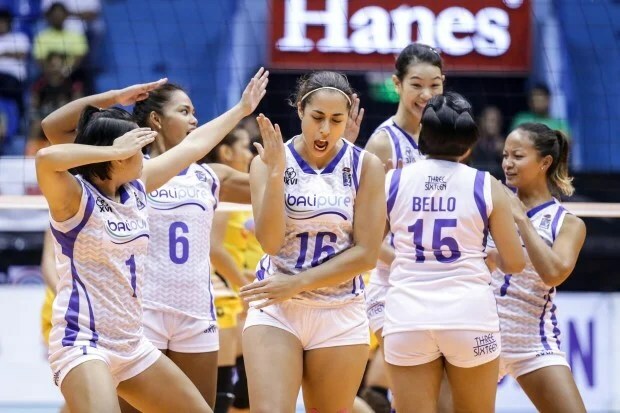 Finally, in women’s volleyball, ABS-CBN Sports acquired the rights to the Shakey’s V-League, beginning a contentious rivalry between the V-League and the TV5-aired Philippine SuperLiga. 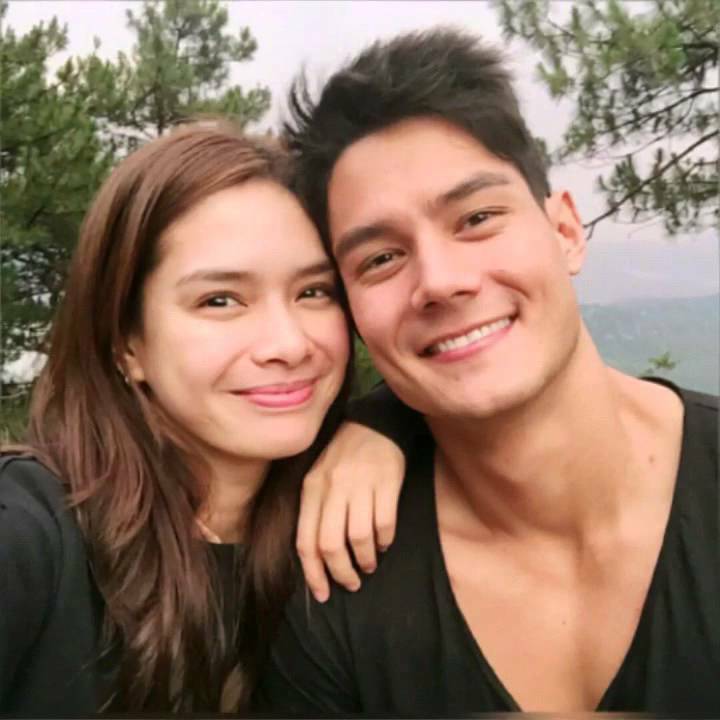 ‘Be My Lady’, topbilled by real-life couple Erich Gonzales and Daniel Matsunaga,was the top draw at the pre-noontime slot for much of this year. Airing for 221 episodes from January 18 to November 25, the series earned ratings of nearly 20%, besting the competition in the process. The aforementioned competition included a pair of shows starring Ryzza Mae Dizon: ‘Princess in the Palace’, and ‘Calle Siete’. But with Ryzza already entering the pre-teen stage of her life, it was clear that she was no longer the charmingly cute presence of years past. In the end, TAPE decided to cease starring her on the pre-noontime slot beginning October 24, and gave the BAES (along with Taki Sato) of ‘Eat Bulaga’ a lead role in ‘TROPS’.